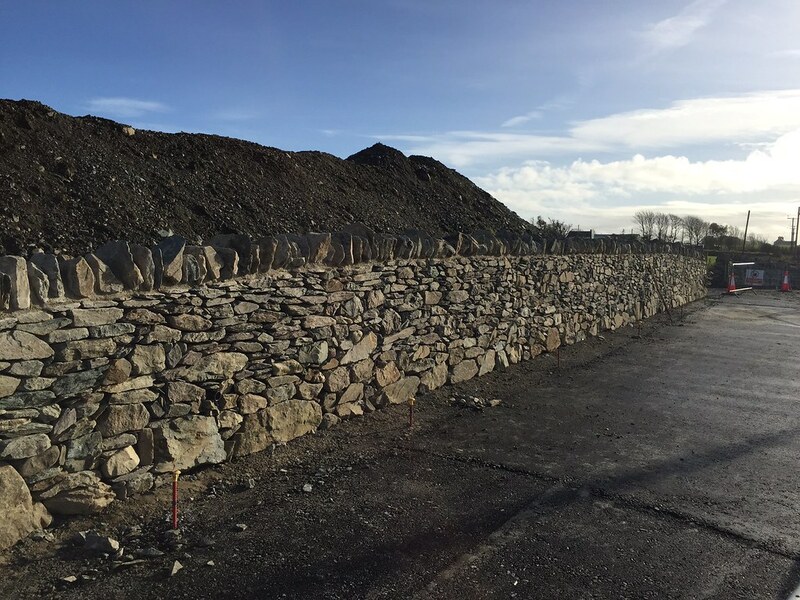 Working for main contractor Jones Brothers, Ruthin, we have carried out the removal of 2km of hedgerow and stone walling under ecological watching briefs. 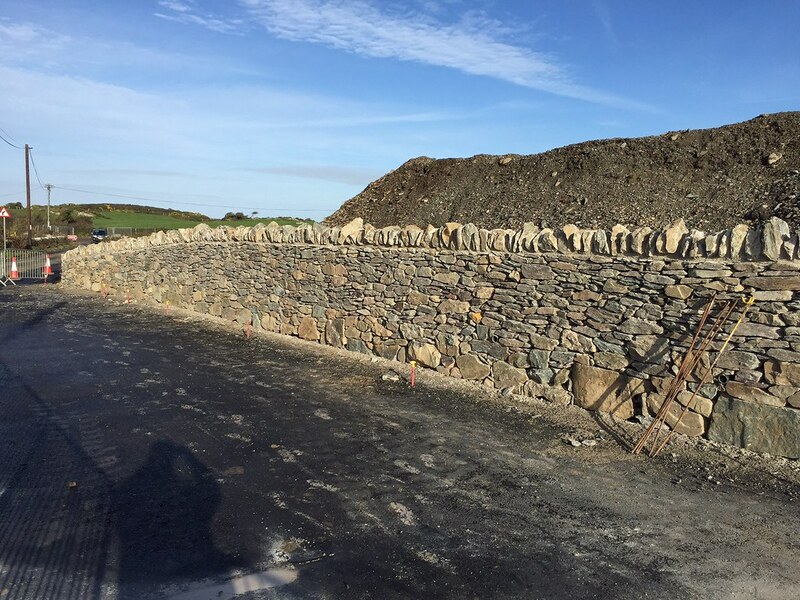 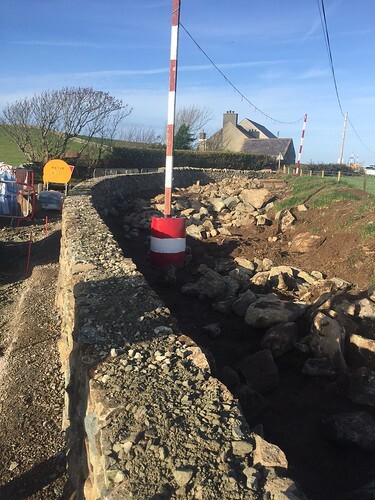 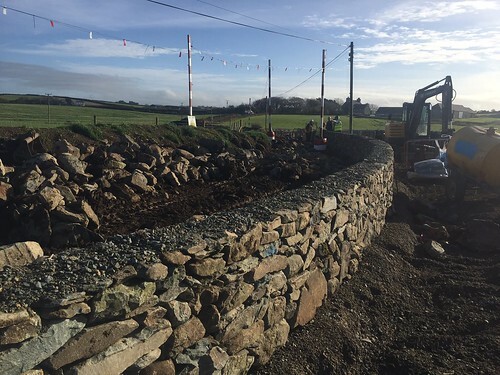 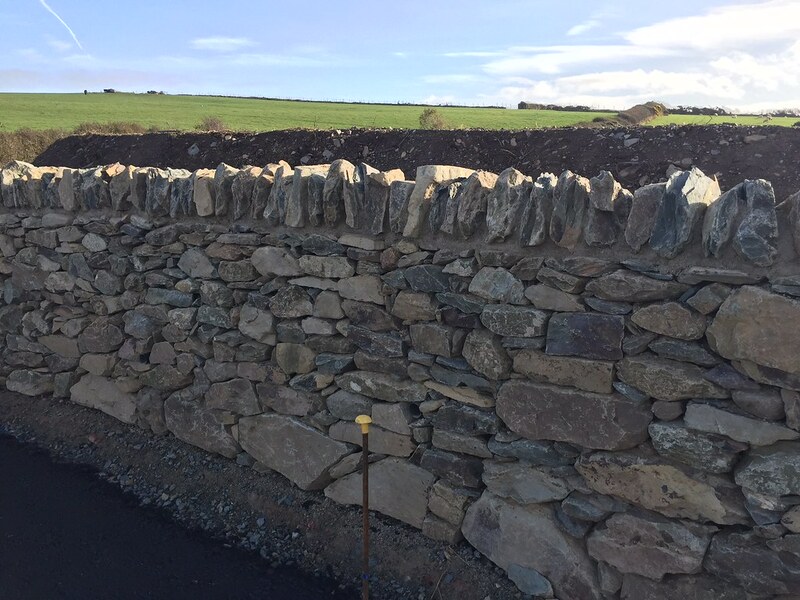 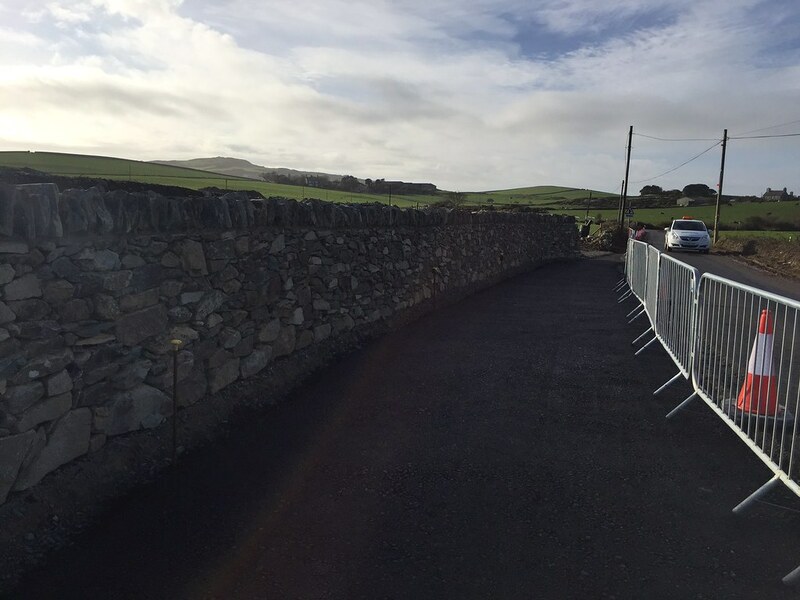 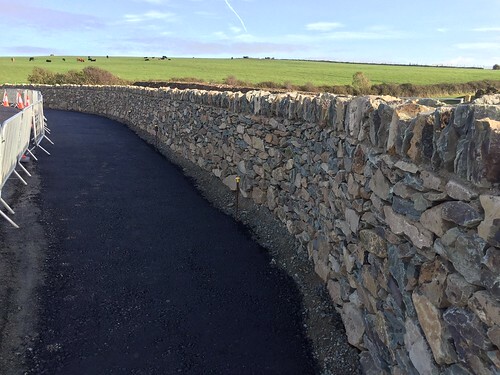 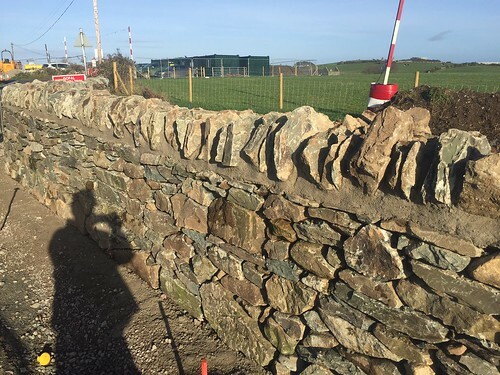 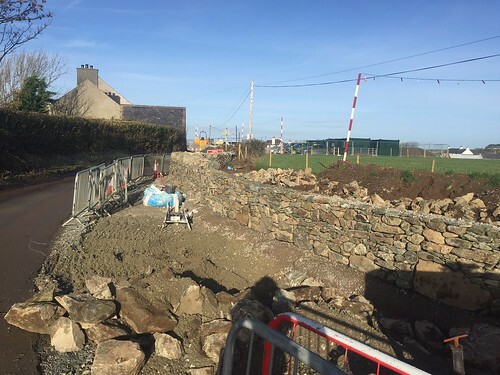 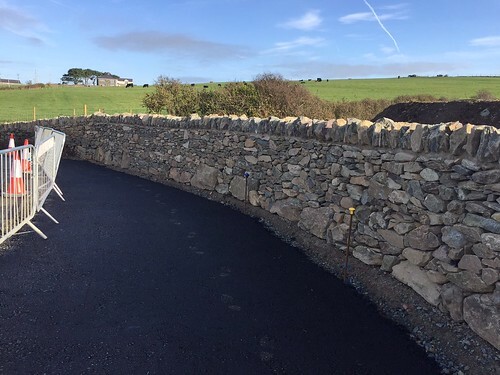 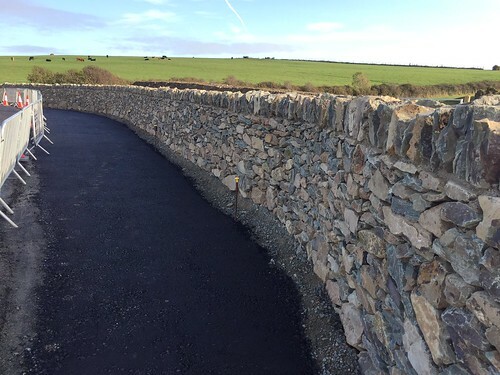 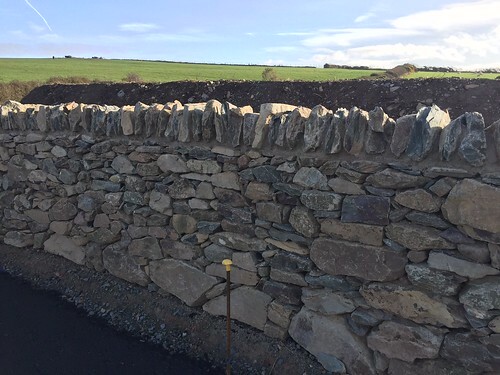 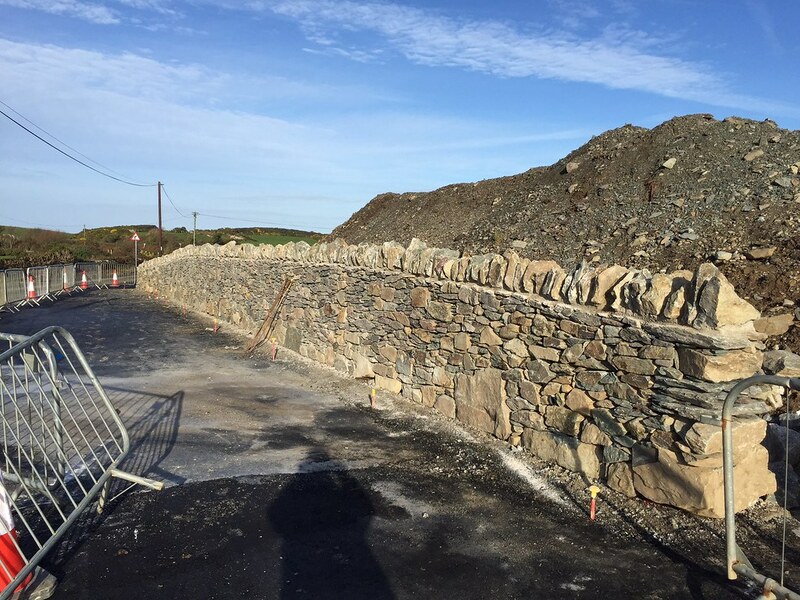 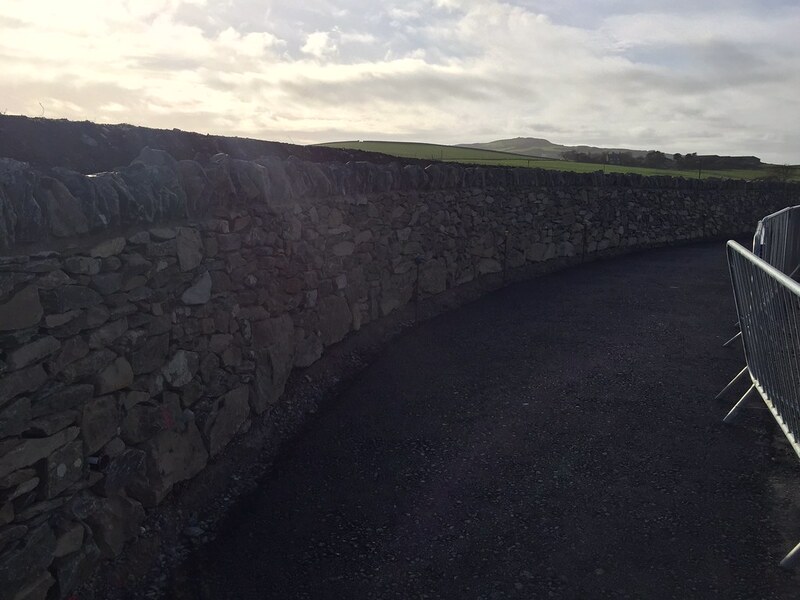 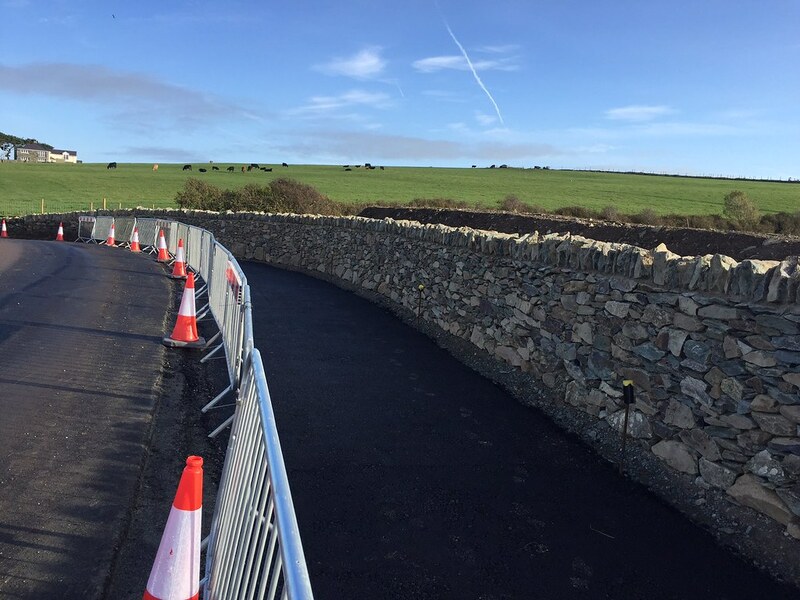 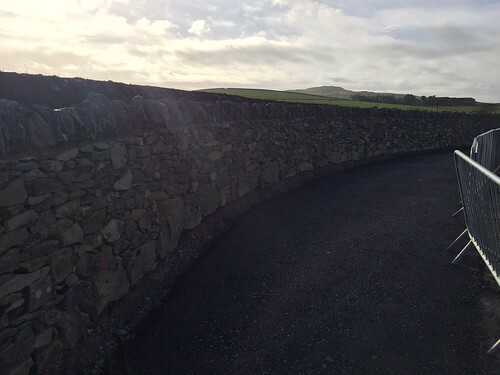 Work included the construction of 2km of all stone boundary walls, installation of new fencing and new Clawdd walls all along Nanner Road, Tregele. Work completed on time and on budget.